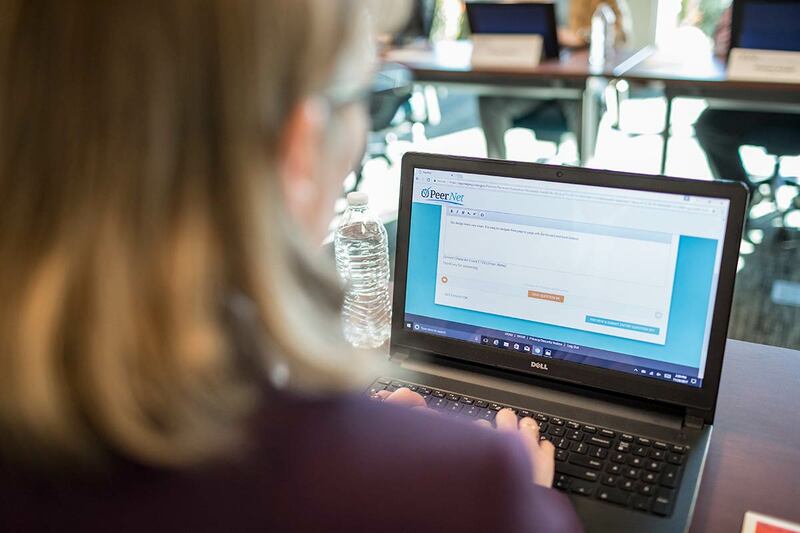 ORAU brings decades of experience in scientific peer review and merit review for agencies and organizations of all sizes. Each year, federal and state agencies as well as major foundations award billions in dollars to research proposals and projects deemed to show the most promise. The goal is always to award funding to the most deserving proposals. But how can these organizations effectively decide which proposals are the best? The most time-tested and widely accepted method is peer review. Peer review is the evaluation of scientific work by subject matter experts from the same or a related field. The evaluated work may be among other things, a proposal to conduct scientific research, ongoing research itself or a submitted paper based on ongoing or completed research. 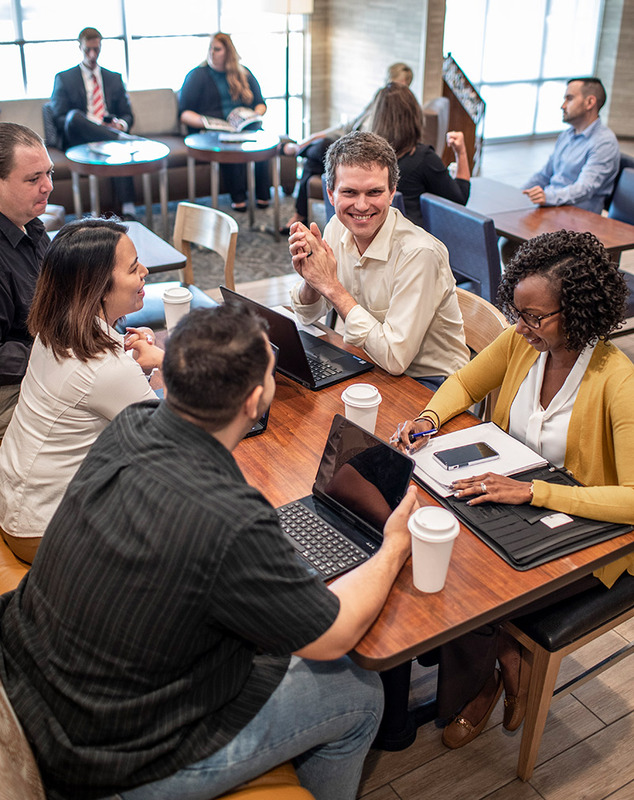 The peer review process involves selecting experts in the same field as the proposals to evaluate, comment, and score proposals based on their knowledge of the subject and understanding of the impact each proposal would make if funded. For those who are tasked with conducting peer review on behalf of their agency or organization, the process can be daunting and often costly in both dollars and time. When an organization needs only a few reviews on an infrequent basis, it can also be a very inefficient process. That’s where ORAU has the ability to take the entire process, or any part of it, and manage it with the efficiency and cost-effectiveness that only comes with having conducted thousands of reviews of all sizes. Is your agency or company involved in proposal evaluation that requires peer review? If so, ORAU can support your efforts by conducting a full-scale review that we manage from beginning to end, or by taking responsibility for any of the review’s component parts. 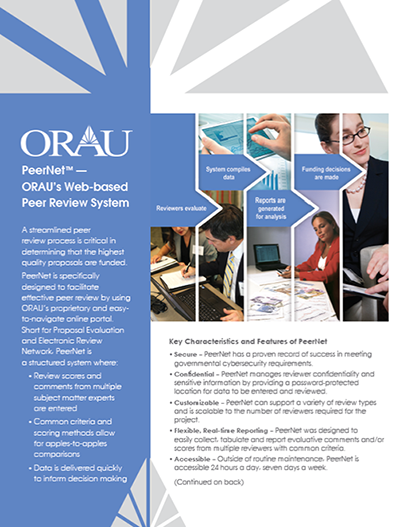 While many peer review management systems exist, only ORAU’s PeerNet™ was built by peer review professionals based on decades of real-world experience and thousands of pieces of customer feedback. Since its release in 1997, PeerNet™ has served as the online peer review management tool for more than 1,162 reviews. With each release PeerNet has introduced new features designed to further streamline and improve the review process. The latest release (2018) includes a new Reviewer Interface as well as a new Proposal Collection module to help organize all the documents associated with each review. While PeerNet™ specializes in traditional peer review, it has the flexibility to assist with all kinds of reviews and evaluations. View our fact sheet and contact us today to learn about how PeerNet™ might be able to meet the needs of your upcoming review. In three months, half the time a typical peer review is routinely executed, ORAU evaluated 81 research proposals, from which seven grants were awarded on topics such as support for a Zika vaccine, innovative diagnostic testing and therapeutics, and treatment options for children and adults. 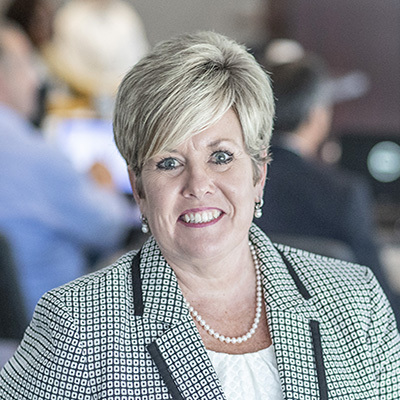 Cagle is an astute business leader with an innovative mindset to use technology to revolutionize processes at ORAU. 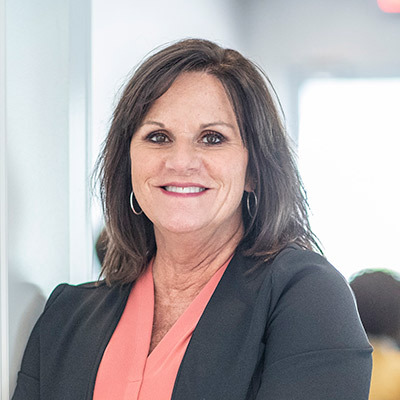 Her sponsorship of the redesigns of key systems such as PeerNet and Zintellect demonstrate her technological ability and essential collaboration and communication capabilities. For information about ORAU’s research, reviews and evaluations, contact Keri Cagle at 865.241.3804 or peerreview@orau.org.